The centre provides well priced serviced offices to cater for all needs. The building is newly-refurbished 1930's Art-Deco style. 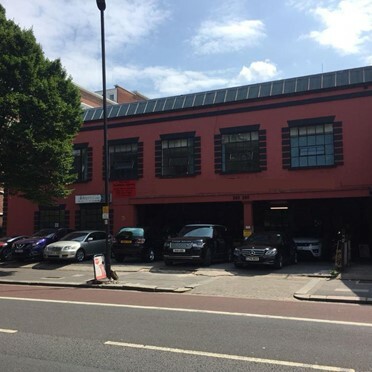 Offering 2 floors of unfurnished office facilities in Acton. They are idea for small businesses requiring compact office space as well as larger organisations needing large office area. 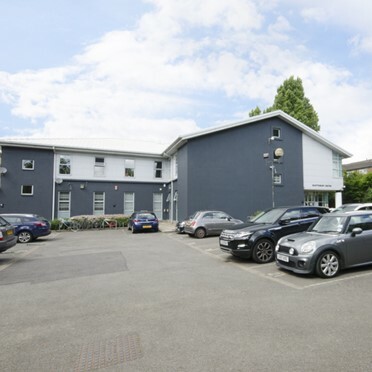 The offices provide a cost effective approach to your office space requirements and can be rented from a minimum of one month, with business rates, heating, lighting and service charges all included in the rental. Serviced office space in Queensway with outstanding transport links into and out of London. Located next to Putney Library. this Victorian Mansion was refurbished in 2004 to offer facilities such as 24-hour access, office furniture, daily cleaning, free boardroom use, broadband access, heating, lighting and rates, with limited parking available at an extra charge of £100 per month. On-site secure document storage also available. 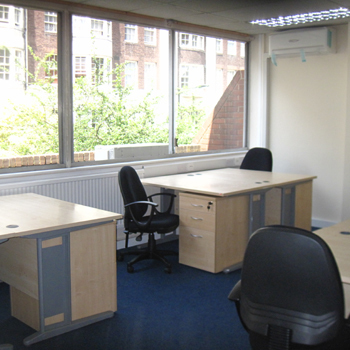 A good office space with all the facilities a company could need available for hire. Excellent structure to the building, and flexible contracts. This excellent property was once part of St Stephen’s Church but has more recently been used as a serviced office centre. 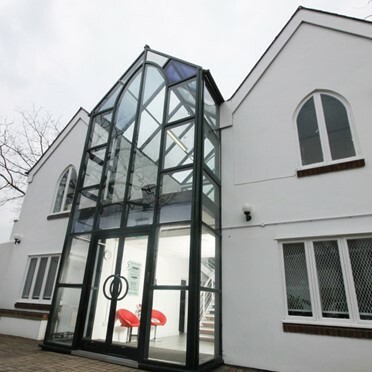 The building has a striking appearance with a glass atrium structure between the two wings enclosing the ground floor reception area and first floor meeting room. 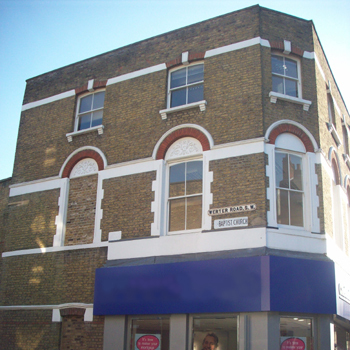 Office space available in Putney from £250 per person per month based on an all inclusive business rates and flexible monthly licence / agreement. 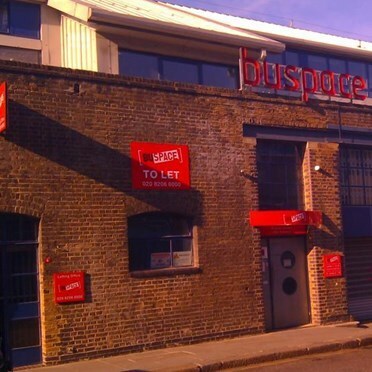 Managed workshop spaces, studios and offices on flexible terms with on site cafe/restaurant and 24 hour access. Serviced offices available with a private roof terrace, offered on a flexible basis with a range of services included in the price. The license fee is inclusive of use of kitchen and shower facilities, business rates, heating, electricity, cleaning and building maintenance. Clients can choose their own Internet and telecoms provider and 24 hour access is available.